There is a story the bees used to tell, which makes it hard to disbelieve…. 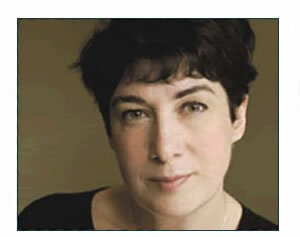 Joanne Harris is the internationally acclaimed author of CHOCOLAT (the award-winning novel and Hollywood film), and many other best-selling novels, including THE GOSPEL OF LOKI, RUNEMARKS and RUNELIGHT. Her career also includes writing for TV, opera and musical theatre, and her work has been published in over 50 countries. She is also active on Twitter, where her live storytelling has become a popular phenomenon. From these stories, written from scratch in front of a Twitter audience, and sent out into the Twittersphere in segments of 140 characters, a whole book of stories has emerged – thought-provoking, funny, sad and completely original. HONEYCOMB, an illustrated collection of 100 dark and interconnected tales, will be published by Gollancz in the autumn of 2019. 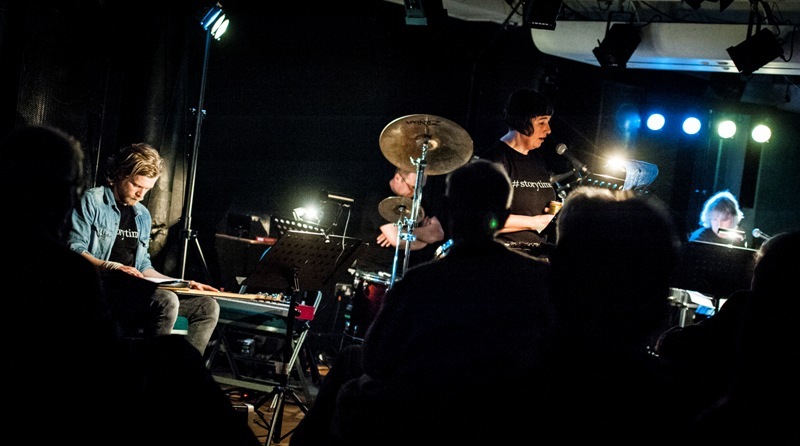 Meanwhile, Joanne and the Storytime Band have created #Storytime: a live show featuring tales from the book, plus image projections and music, as well as longer pieces based on her 2017 novella A POCKETFUL OF CROWS, and her new 2018 novella THE BLUE SALT ROAD. This show (which premiered in 2016 in London’s King’s Place as part of the Tête-à-Tête festival) is intimate, engaging, quirky and darkly magical, appealing to audiences of all ages, but especially lovers of folklore, fantasy and fairytale. The #Storytime CD, released earlier this year and featuring four stories from the show, is now available from her website. 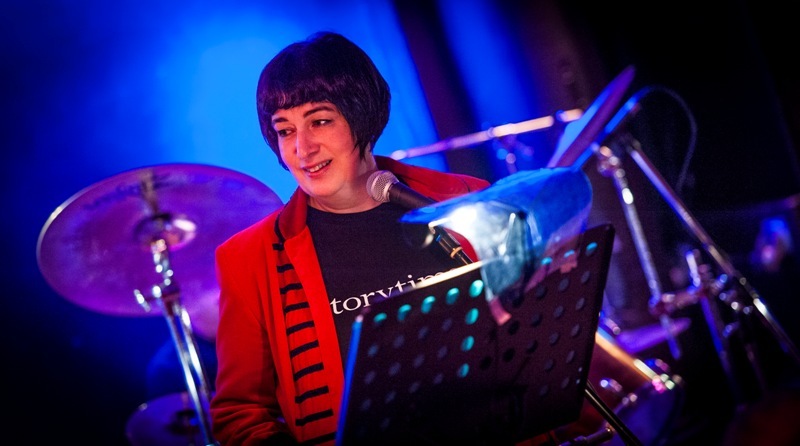 Joanne and the Storytime Band are now taking bookings for 2019.